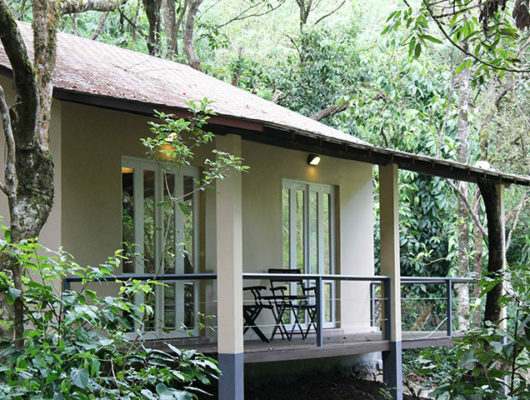 Lantern Stay Resorts has 4 categories of accommodation which are constructed in such a way that it has not disturbed the natural scenic beauty of the surroundings. 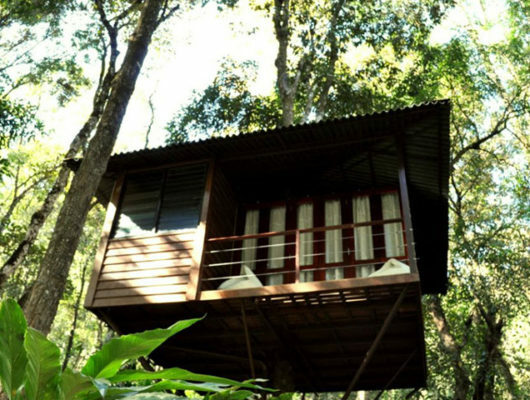 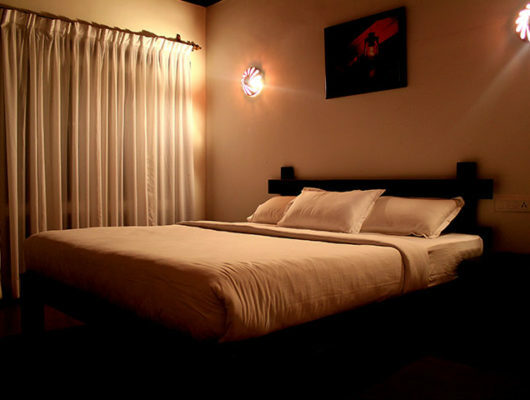 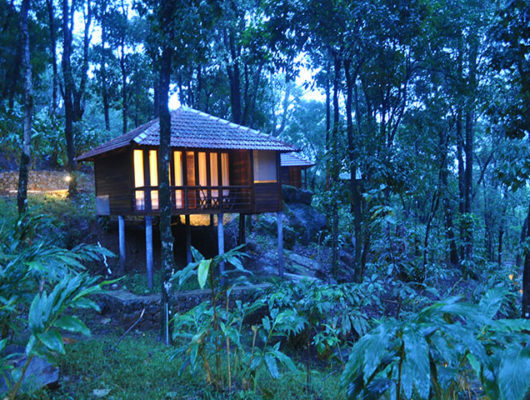 It is one of the most popular eco-friendly honeymoon resorts in Wayanad. 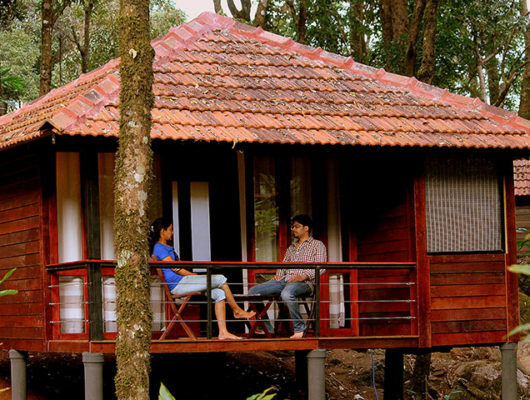 If you are looking the best honeymoon resort in Wayanad, this is the ideal place.